with 17 years of dynamic career in Business Head, Lead Strategist, Marketing Communications, Sales, Brand Management, Product Launches across multiple categories, managing multi-media campaigns across the country, leading high growth and new business & brand launches. Acknowledged for strengthening companies to lead in highly competitive markets and for delivering innovative sales & marketing concepts and strategies. Leverages key analysis, insights and team approach to drive organizational improvements and implementation of best practices. Known for ability to envision and create successful campaigns and communication strategies in complex situations. Deft in setting up new initiatives, Channel Management, Revenue, Collections, creating strategic marketing plans and budgets, developing product campaigns, conducting market research studies, reviewing marketing plans & organizing various events. Proficient in development & implementation of marketing strategies, media management and product positioning plans and launches. An innovative leader with entrepreneurial initiative and vision, who drives revenues and manages rapid growth profitably to build a strong corporate culture. 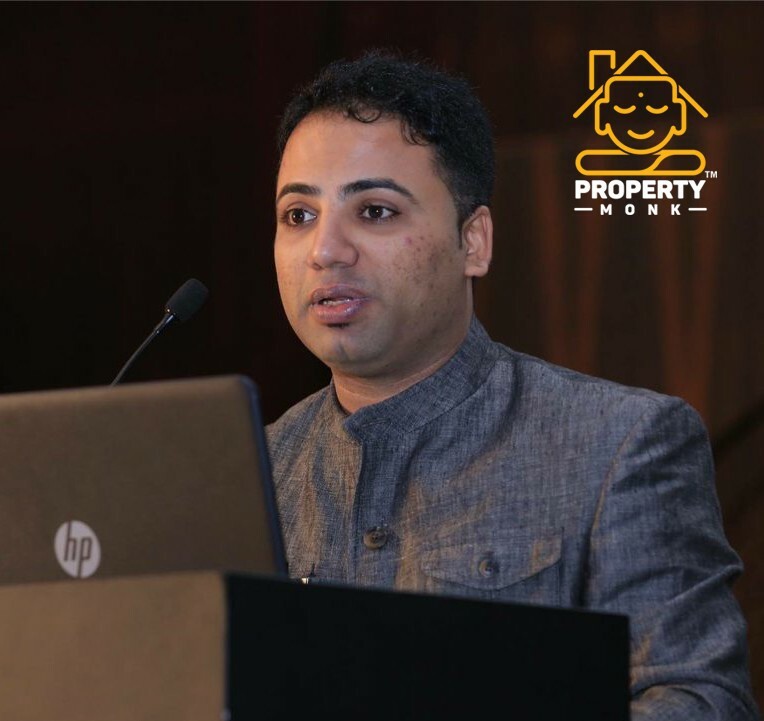 Currently associated with PropertyMonk as Founding Principal. Proud to have won Marketing Professional of the Year 2015 ABP News, Global Achievers Asia, London Print Asia Week Award, Marketing Professional of Real Estate Accommodation Times, Employee Recognition Award for New Marketing Initiatives, Prestige Award and Best Stall Design Award in MCHI Numerous Times.